Was dropped to £60 not so long back, now with the Toy Rollback it's £40. So yeah, really good price on this set. I used to just hold the trigger as a kid and watch the cars fly off the end No wonder I never really won. 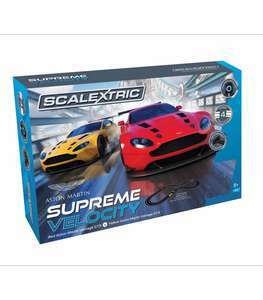 Get this action packed Scalextric Supreme Velocity featuring two world class Aston Martin Vantage cars! 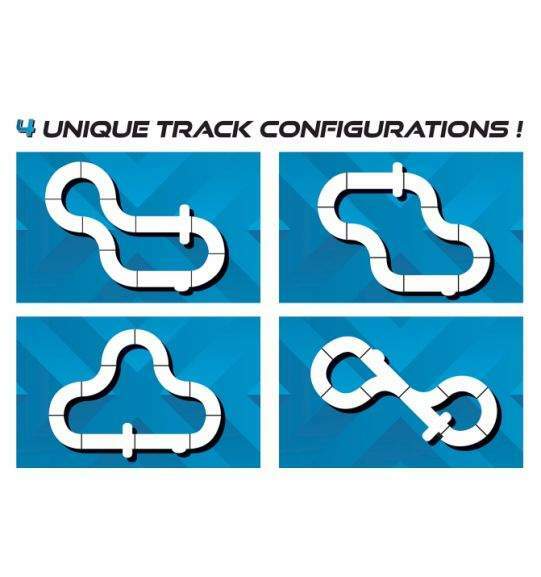 This track set delivers high octane racing straight out of the box. With a lap counter included and up to four track layouts possible, this set is the perfect place to start your racing career with Scalextric! Thanks. Can't argue with that price. Stocking filler for 5 yr old (and me) Ordered. Great price. Scalextric just never gets old. 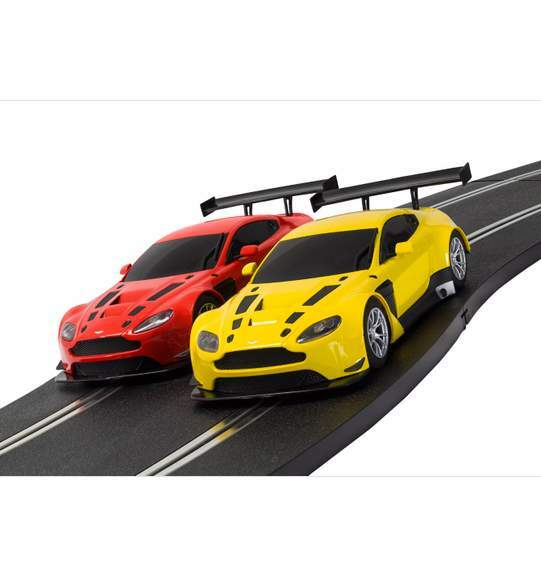 Good little app for slot cars. And obviously a few extra straights make it better too.